Assistants also develop a solid understanding in pediatric sedation pharmacology, physiology, and anatomy. Trained assistants become proficient in aiding the dentist during pediatric emergencies in a dental office. 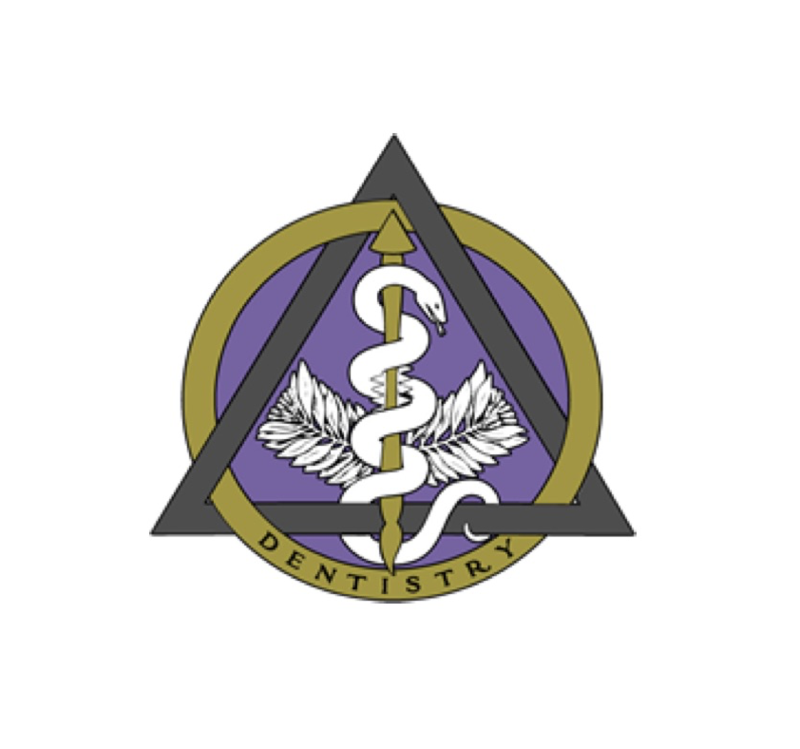 The ADMA develops a team member that the dentist can rely upon as not only an emergency assistant but an emergency resource. Pediatric case simulation, individual instructor interaction, and hands on exposure develops an assistant that can both lead and be a team member. *Select “learn more” from any of the above courses for an in depth content and training description. Integrates live pediatric case simulations and airway management with challenging pediatric sedation emergencies. The ADMA trains dental assistants that proficiently help in pediatric emergencies and airway management. This assures that you are providing the best and safest sedation safety net possible to your pediatric dental patients.